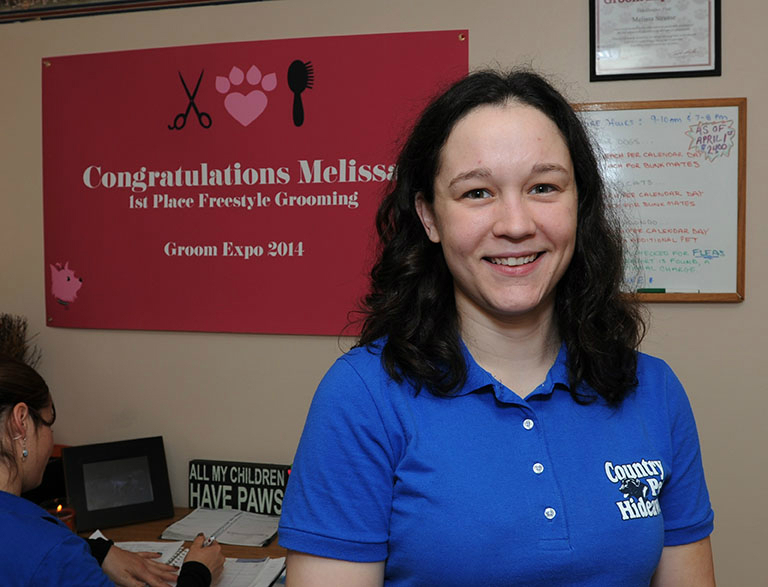 My name is Melissa Strause, I've been a dog groomer for 12 years. 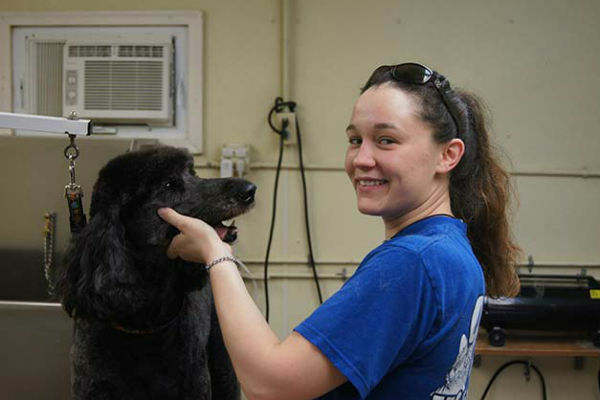 I got my start in the grooming profession by grooming my own rescue dog and also helping at shelters in Maryland. 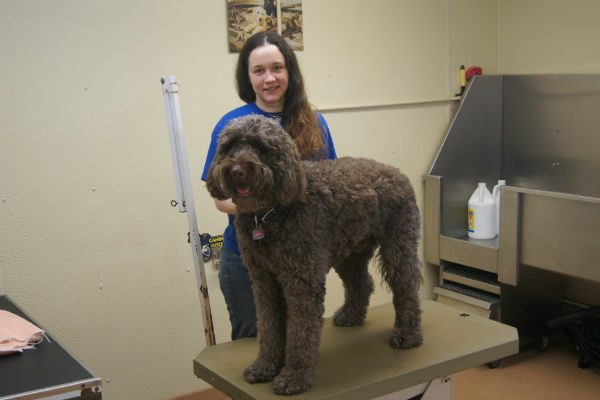 From the moment I started working with animals I knew I was on the right career path, I pride myself in my general pet knowledge and knowledge of dog breeds. 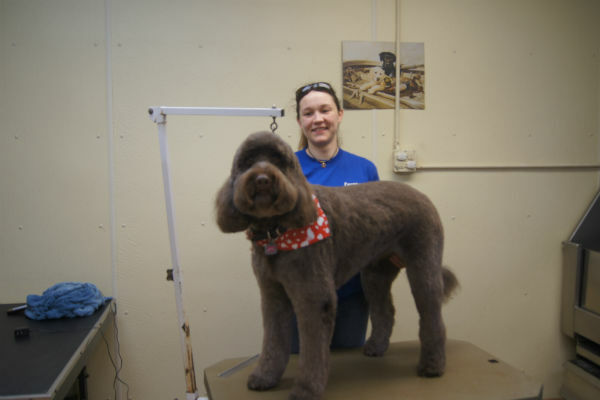 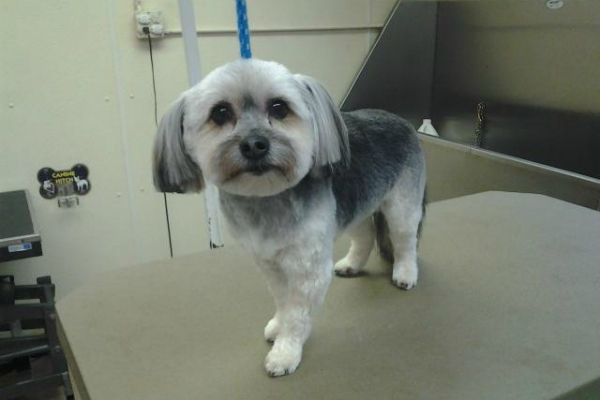 During my career I have apprenticed with hands on training under 3 seasoned groomers in the DC metro area. 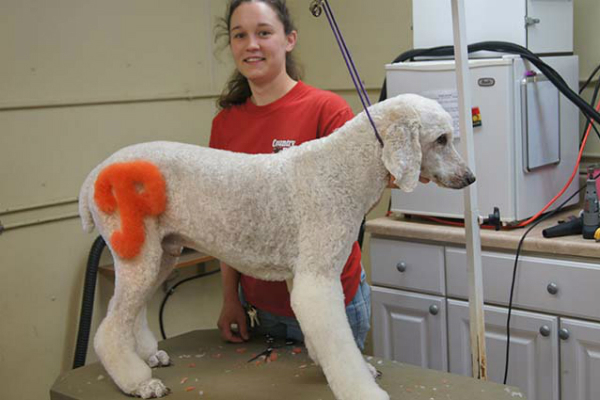 I do my best to keep on the cutting edge of grooming trends by attending grooming conventions for continuing education. 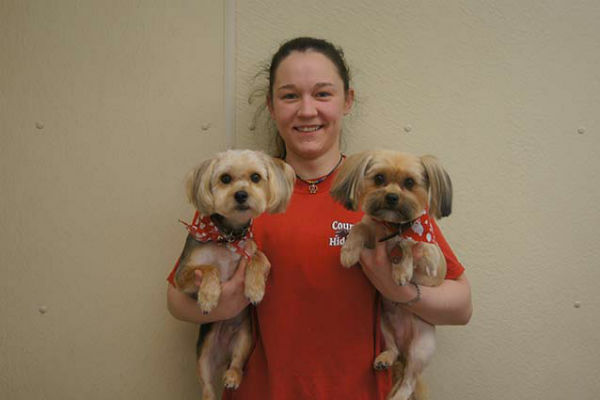 I'm a proud owner of a few rescue animals, I also believe rescues are the most rewarding pets to have as members of your family. 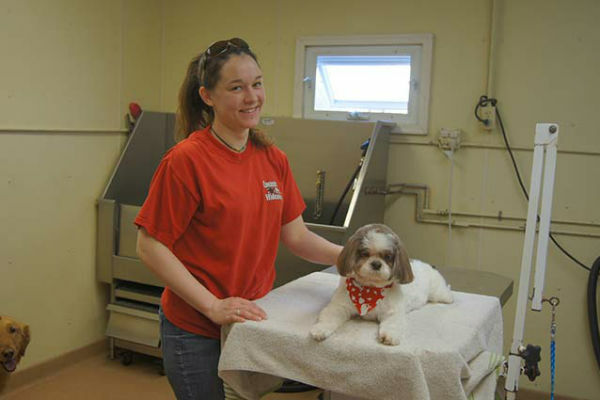 In the unlikely event of an emergency I am certified by the american red cross in pet first aid and cpr. 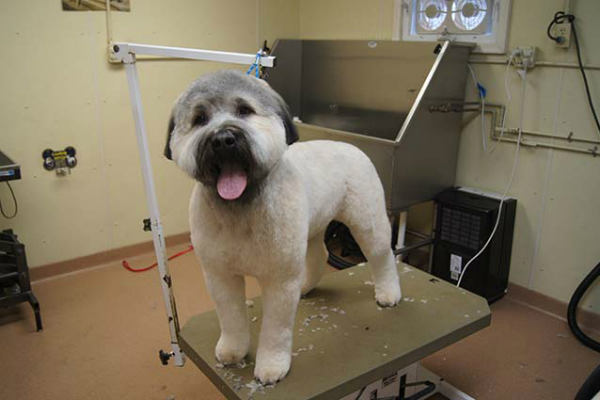 We hand blow dry ALL of the dogs and DO NOT use heated cage dryers. 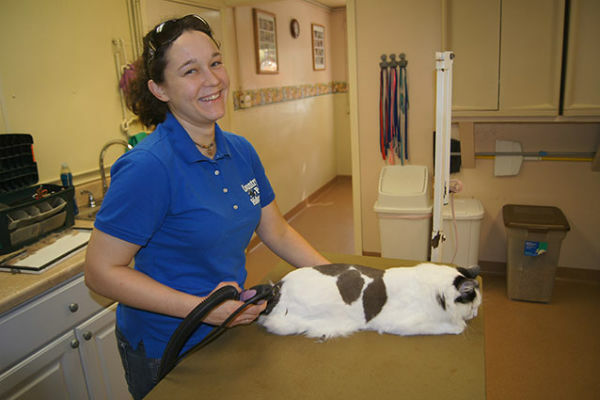 We offer the furminator deshedding treatment to get the undercoat out as well as flea and medicated treatments.